A new step has been taken to try and give a boost to Moray’s under-performing tourism sector. A website launched yesterday – morayspeyside.com – will act as a one-stop shop for people wanting to find out about where to stay and what to see in the region. The website is part of a strategy unveiled earlier this year which aims to double the amount of money the trade brings into the region by 2025. Part of the team that developed the website is Cameron Taylor, who is Moray Chamber of Commerce’s recently appointed tourism operations manager. “People living here already know it’s a great place. The task is to get that message across to more people. 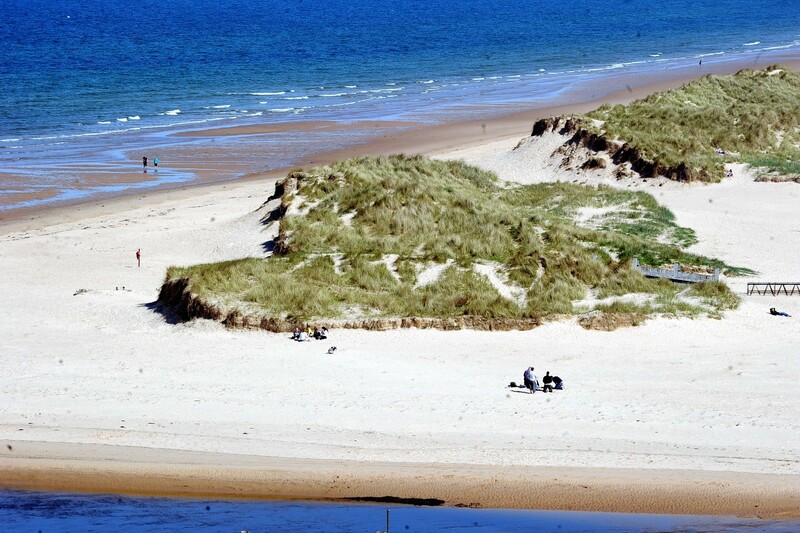 The latest figures show visitors to Moray spent between £85million and £90million locally in 2012. This compares poorly with figures of almost £335million for Argyll and £300million for Aberdeenshire. Welcoming the website’s launch, the region’s MP Angus Robertson said: “Maximising Moray’s tourism potential is something I have pushed for a long time. “We have seen good growth in the sector but with still much more to achieve. Moray MSP Richard Lochhead said: “Our tourism sector employs thousands of people in Moray. Tourism accounts for 2,587 jobs – 10% of Moray’s total employment – and 3.8% of the total businesses turnover.